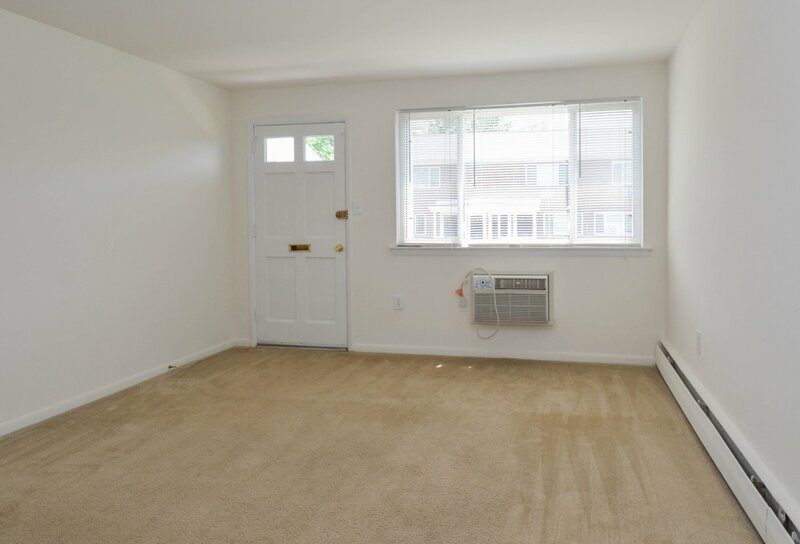 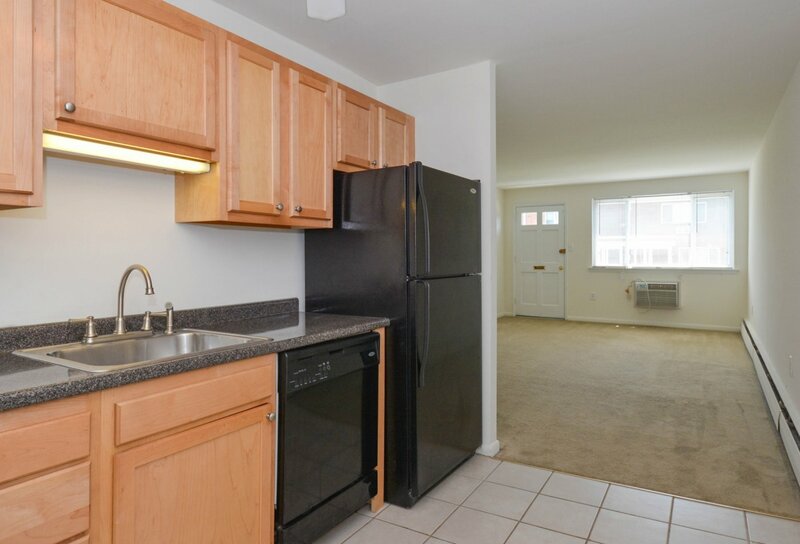 The search for your new apartment ends here. 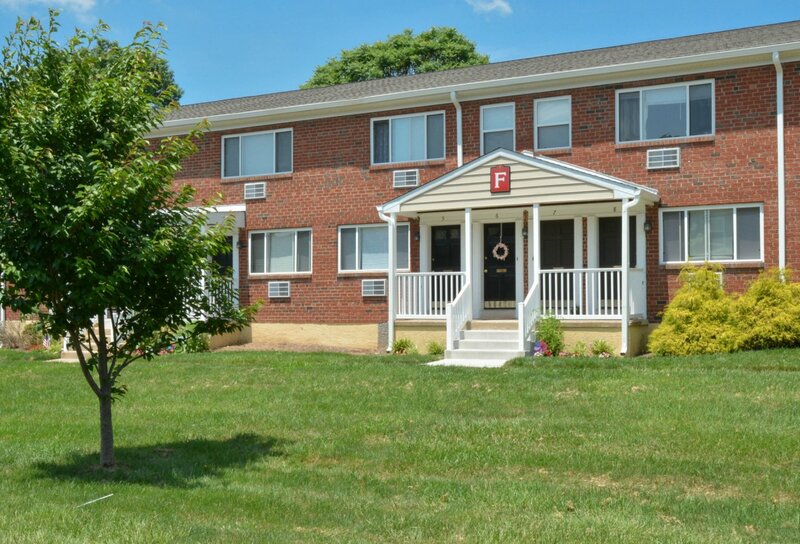 Welcome Home to Concord Court Apartments! 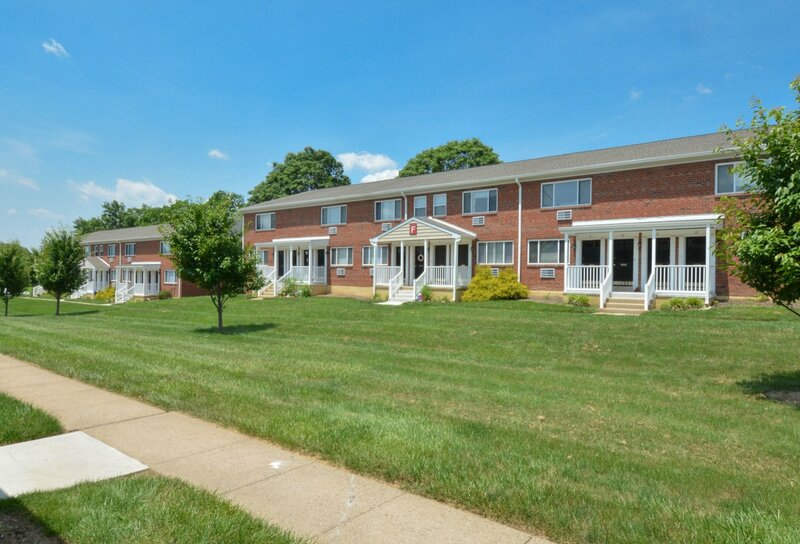 Located between routes 1 and 95 and a 35 minute drive to Center City, Philadelphia, Concord Court Apartments is Aston, PA’s most convenient apartment community. 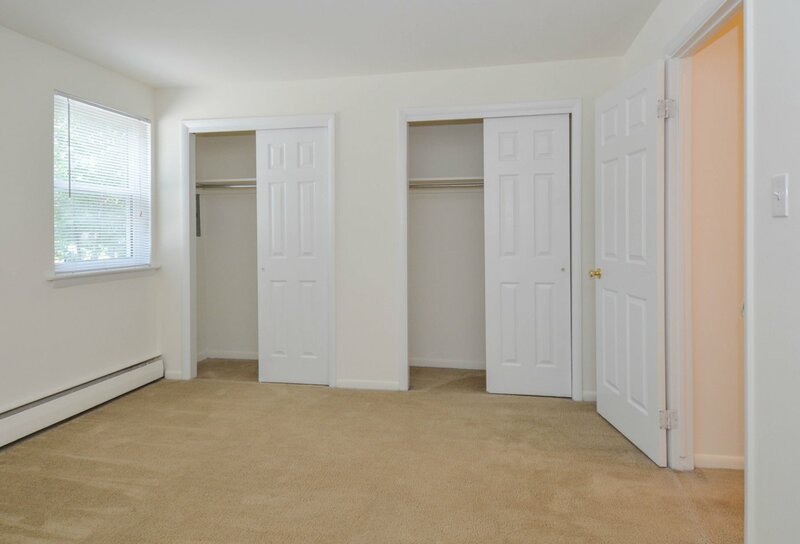 Add in cozy floor plan options, dog and cat friendly grounds, pool membership at nearby Rolling Glen Apartments, and private entrances, and you have yourself a complete home. 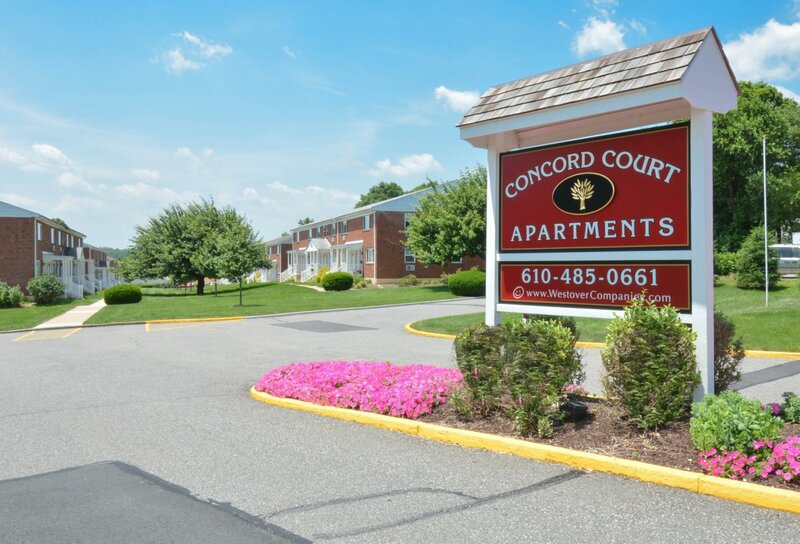 Contact our office today to schedule your tour of Concord Court Apartments!